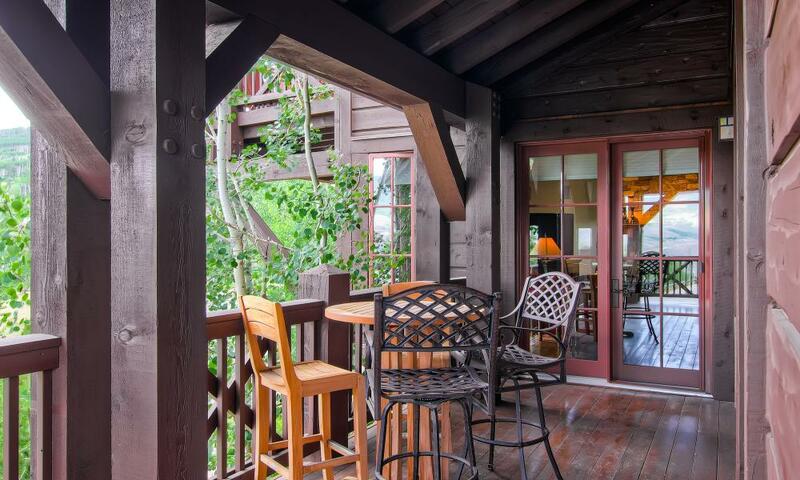 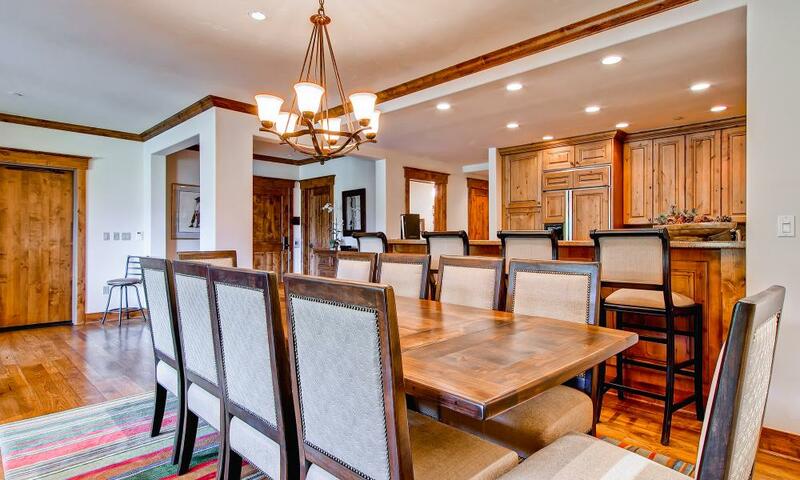 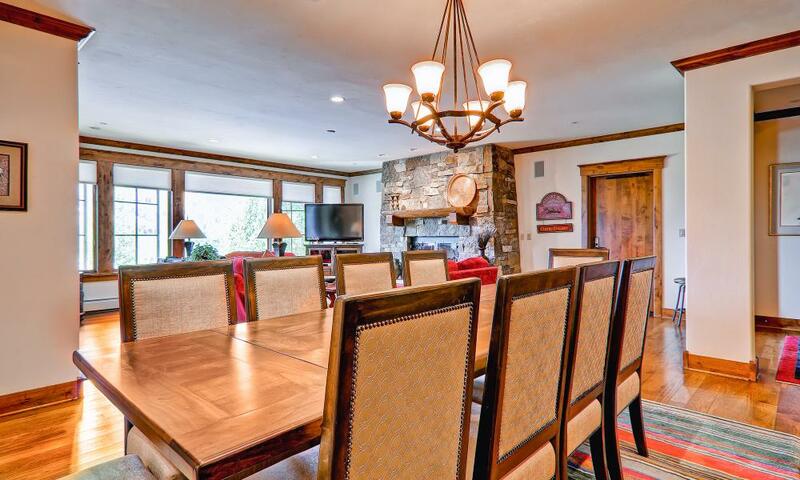 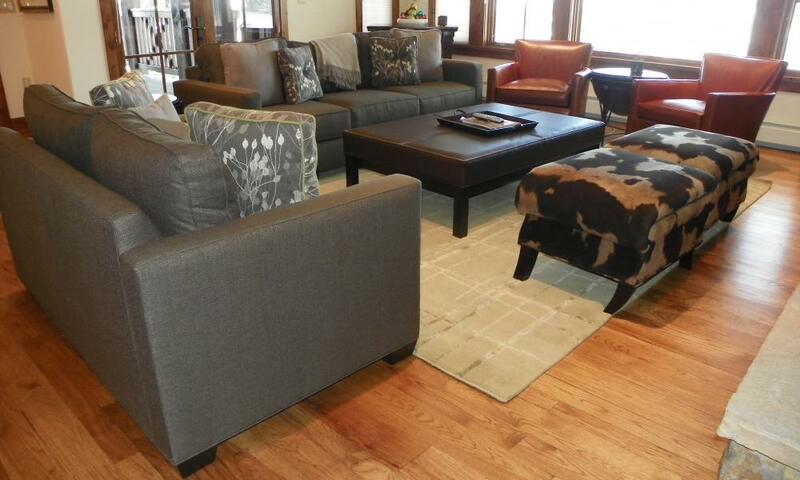 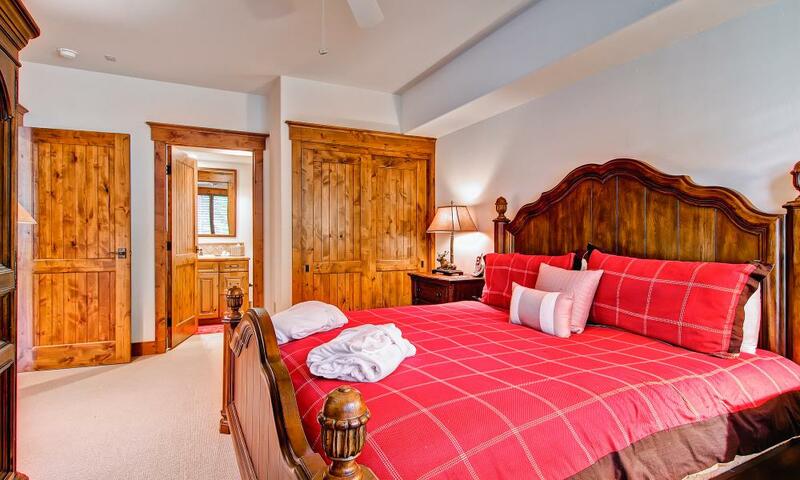 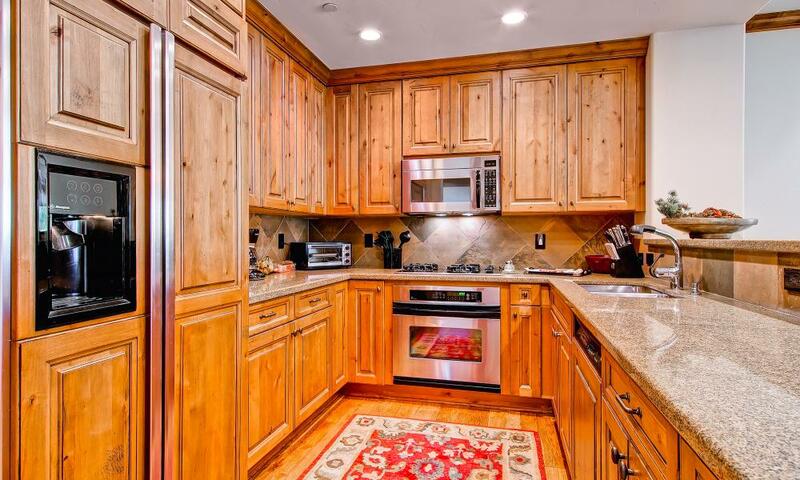 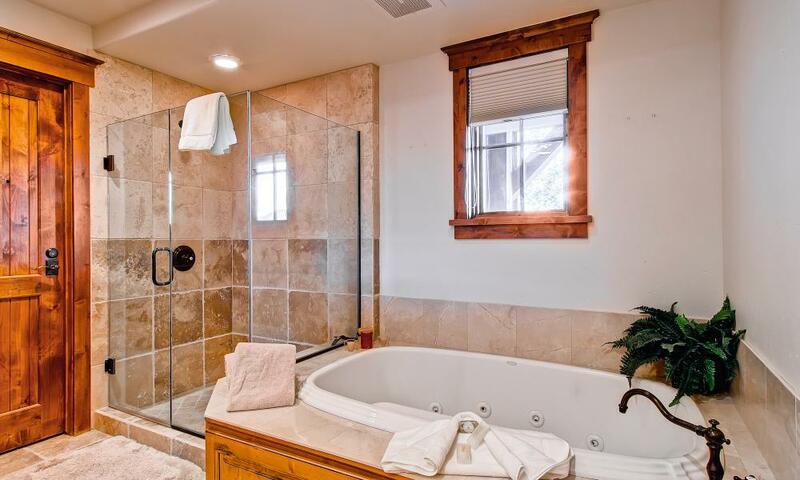 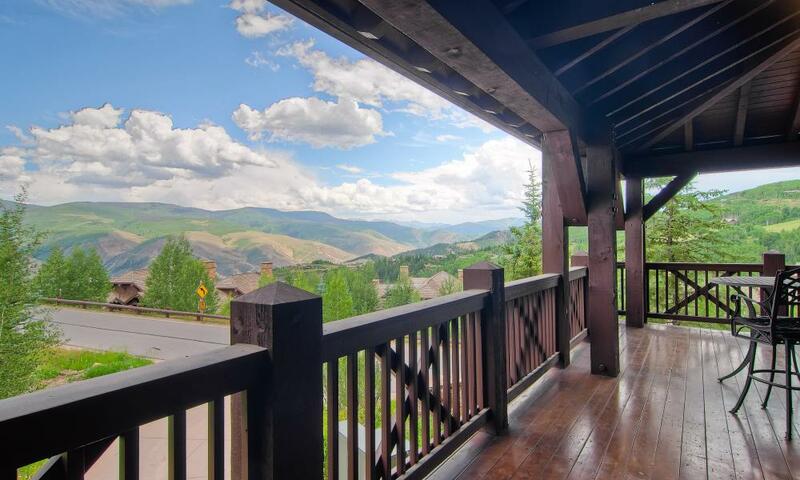 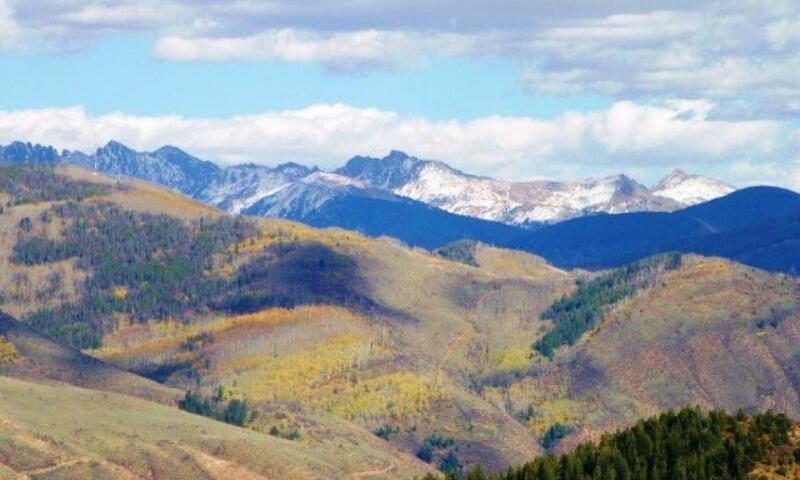 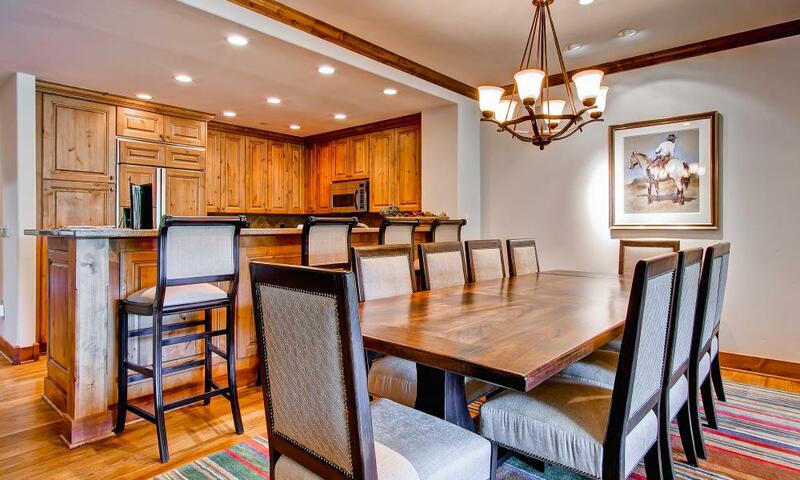 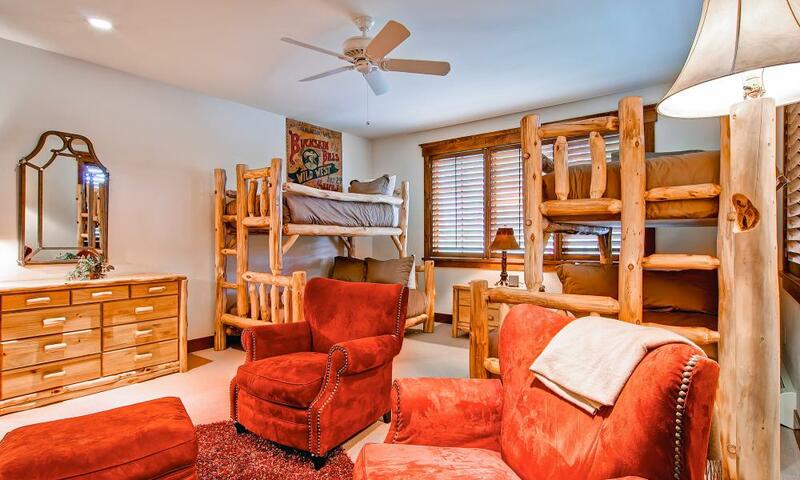 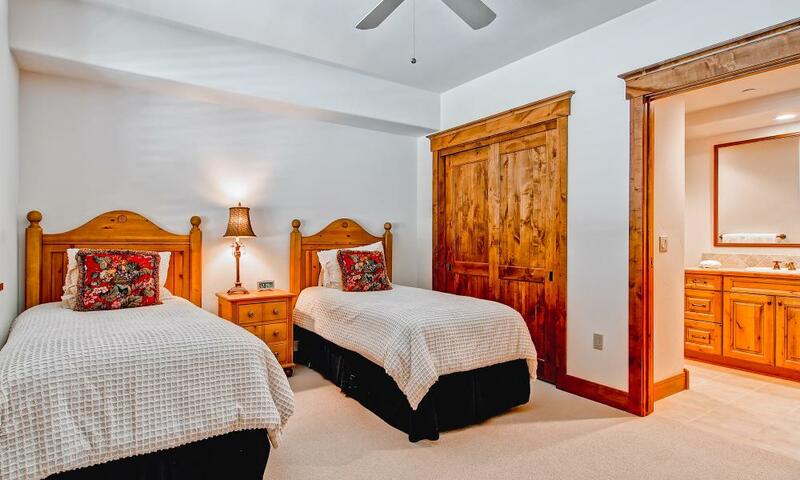 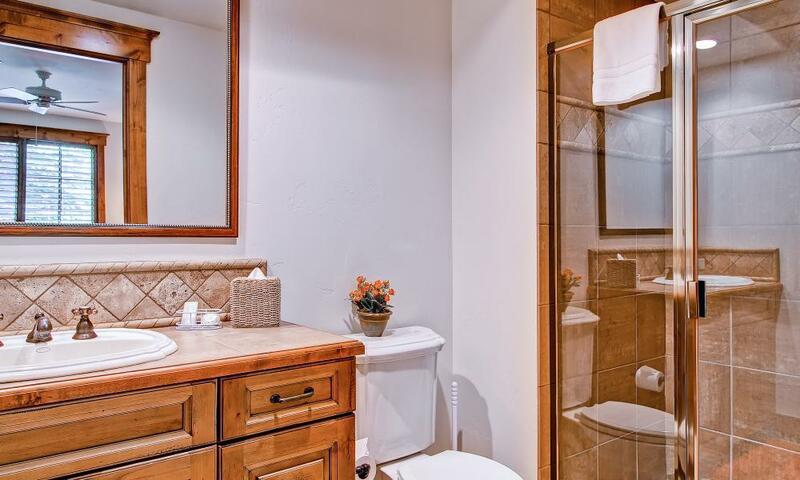 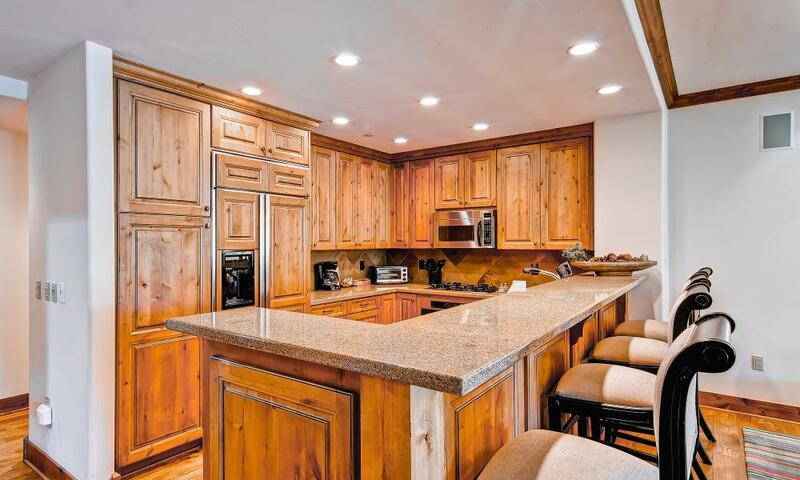 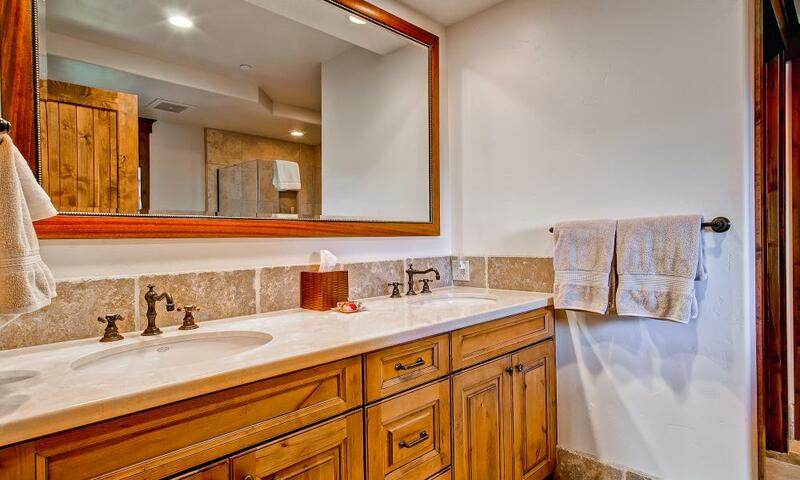 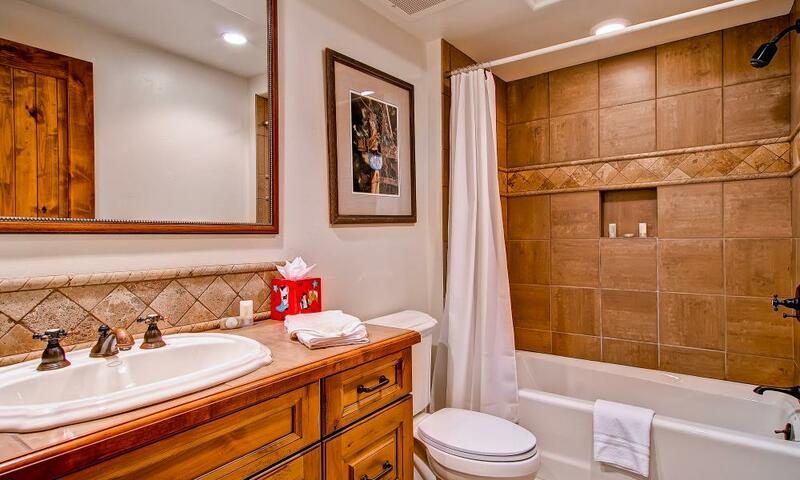 Firelight Lodge in Beaver Creek offers 4 bedroom elegant condominiums. 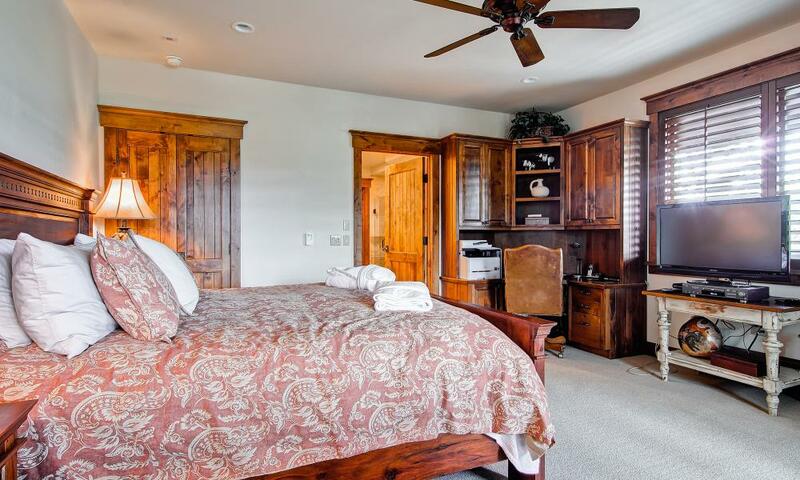 Located at the top of Bachelor Gulch, both the living room and master bedroom offer panoramic views of the Gore Mountain Range, and in many cases the slopes and valley below. 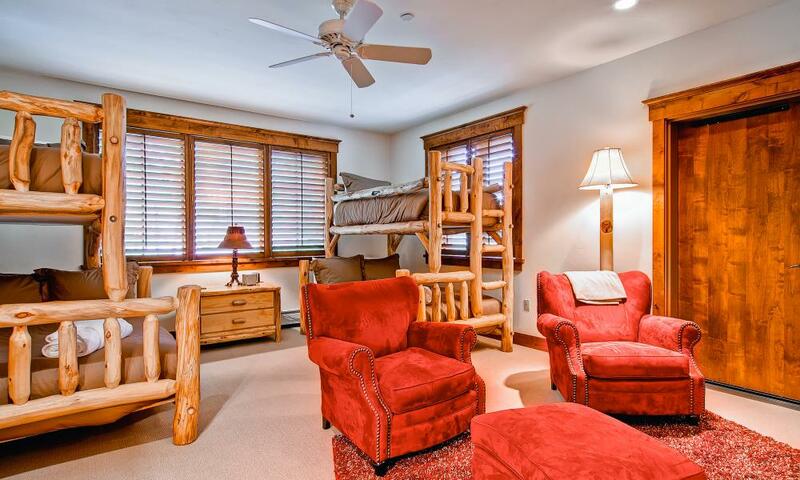 Firelight Lodge is located directly ON the ski Roughlock ski run, steps to/from the private on site ski locker to the slopes. 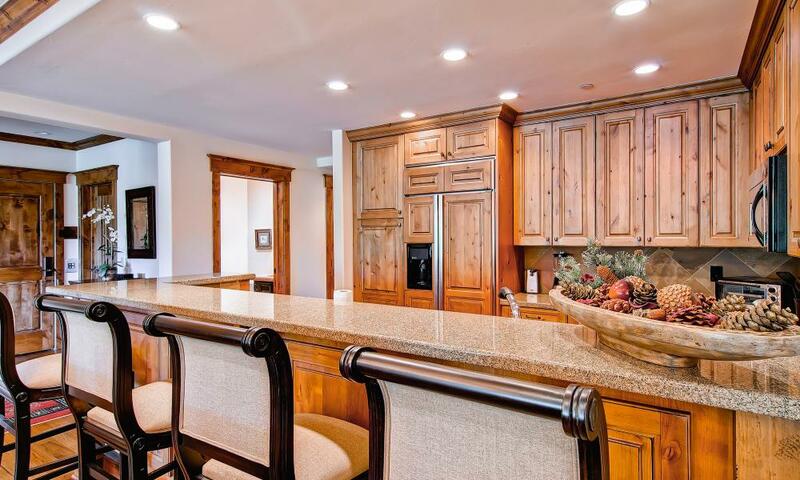 This residence has direct private elevator, gourmet kitchen, granite counter tops, wood floors, steam shower, private wrap around balcony, vaulted ceilings, The spacious residences have all the finest appointments, from gourmet kitchens to private balconies with spectacular mountain views. 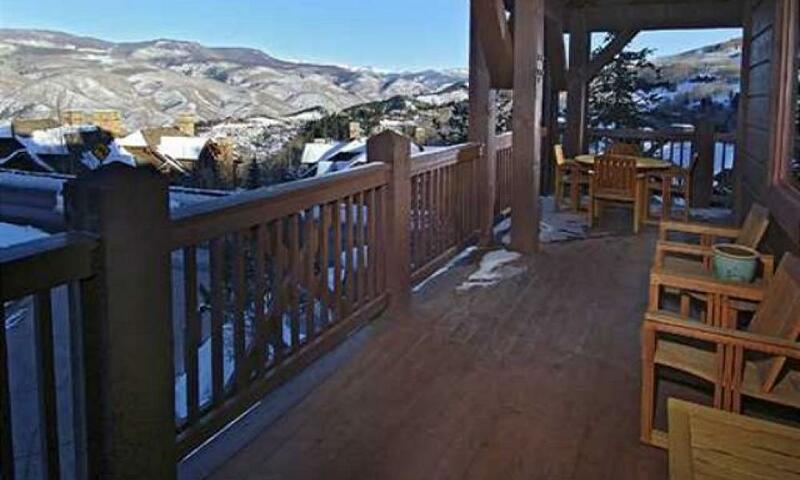 Ski access for guests at Firelight Lodge is mere steps from the ground floor ski locker room onto the Roughlock run. 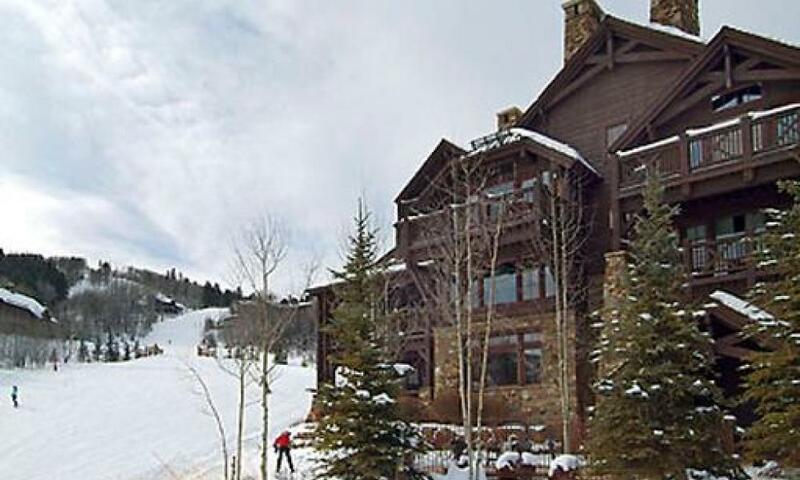 You’ll be to the base of Bachelor Gulch in a matter of minutes. 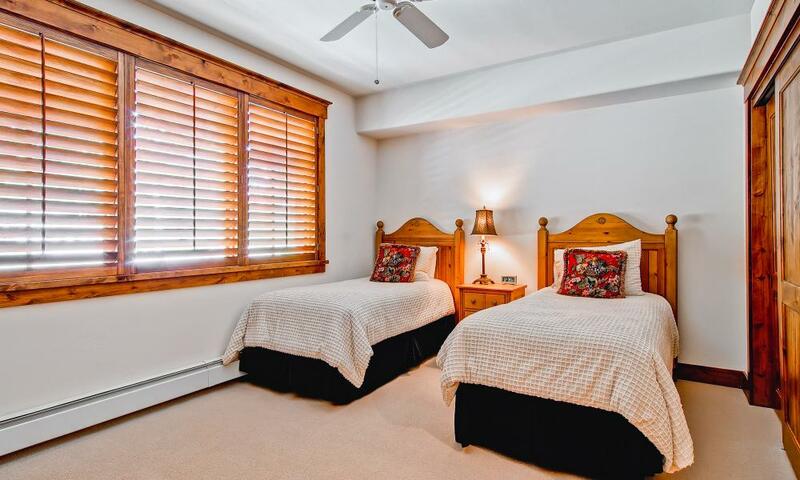 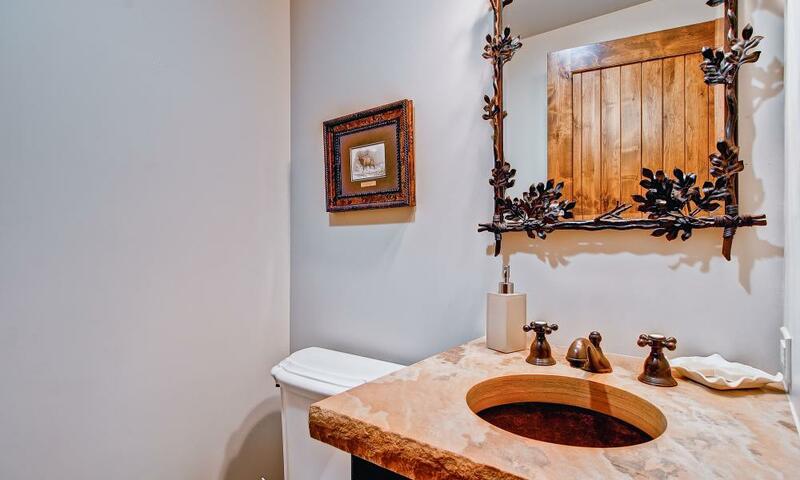 Amenities include underground heated parking, on site outdoor hot tubs, ski locker room with boot dryers and complimentary door to door service anywhere within Beaver Creek and Bachelor Gulch. 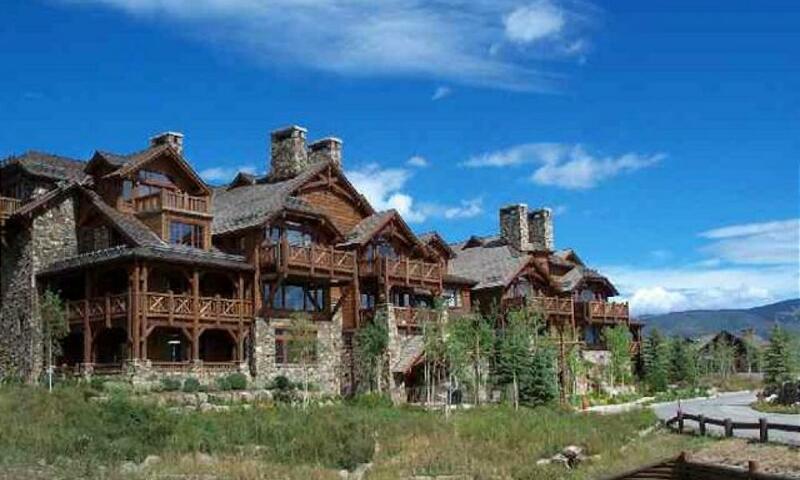 Guests staying in this residence may use the pool and hot tubs at the Ritz-Carlton Bachelor Gulch. 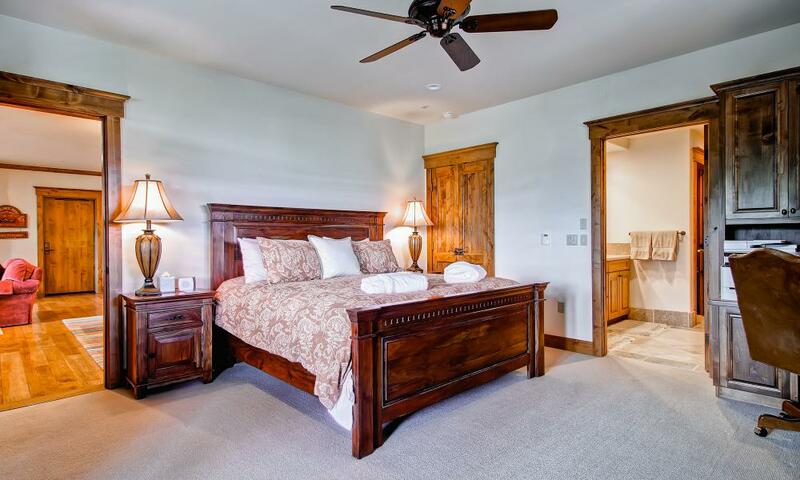 Complimentary wireless Internet, full concierge services and daily housekeeping in the winter.